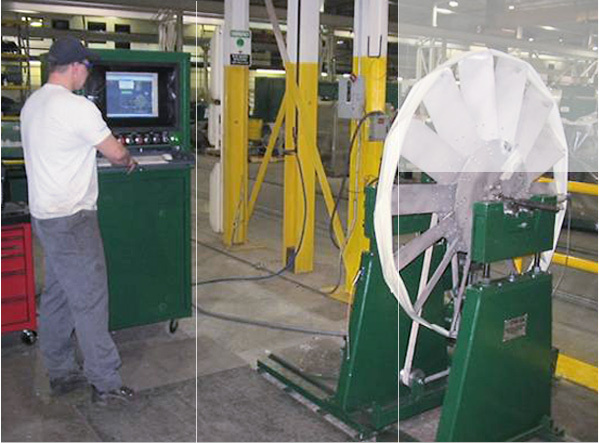 Our Smith Services team of engineers, technicians and highly skilled craftsmen have centuries of combined hands-on experience: from equipment maintenance and repair, to engineering, to design and material management. Combined with the experience that the TPS network brings to bear on power transmission problems all the way from switchgear delivering power to your plant and electronic control systems, to the motors and generators, to the gearboxes, couplings and bearings, and on through to the driven equipment that you depend on to make your living, we are quite literally talking about 1000’s of years of combined expertise. And all that is dedicated to achieving exactly one thing: To bring our customers – to bring you – the highest levels of reliability in the marketplace. Day in and day out. Period.